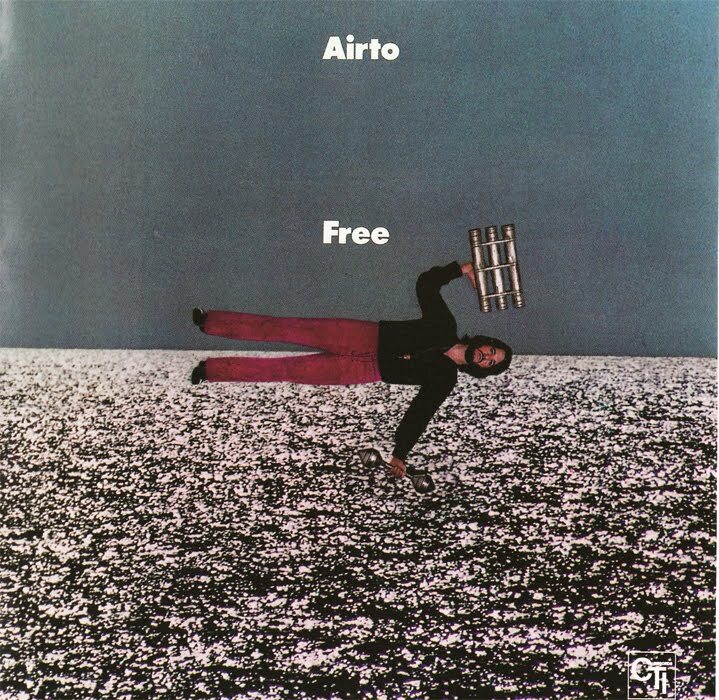 Other than a couple of obscure efforts for Buddah in 1970, this was percussionist Airto's debut as a leader, and this is still his most famous record. A brass section arranged by Don Sebesky is heard on two tracks, and such all-stars as keyboardist Chick Corea, flutist Hubert Laws, the reeds of Joe Farrell, and even pianist Keith Jarrett and guitarist George Benson make worthwhile appearances. Flora Purim joins Airto in the one vocal piece ("Free"), and "Return to Forever" receives an early recording. The music combines together jazz, Brazilian music, and aspects of fusion and funk quite successfully.